Core strength is more than just aesthetics, gaining a six pack can be a result of improving core strength but the most important factor is developing strong abdominal muscle. 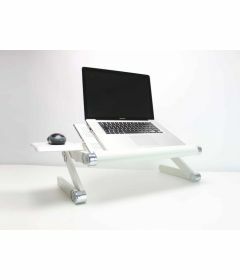 As a result, this will reduce the risk of injury, especially back injuries therefore reducing the risk of back pain. Over a lifetime 80% of people will experience some form of Back Pain. 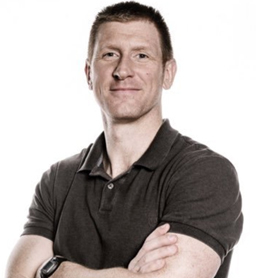 Developing a strong core can contribute to reducing the rate of Back Pain. The spine predominately relies on the abdominal muscles, to provide a solid structure to act as an anchor. If they are weak, then the other structures that the spine is made of will have to work much harder, therefore putting excessive stress causing injury. In addition to core strength, maintaining good Posture also contributes to reducing Back Pain. 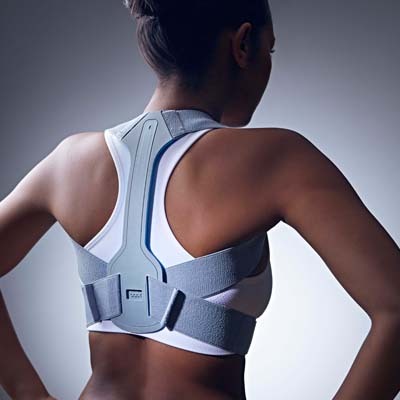 Products such as the Posture Brace, the revolutionary Brace pulls the shoulders back and straightens the spine to instantly improve your posture. 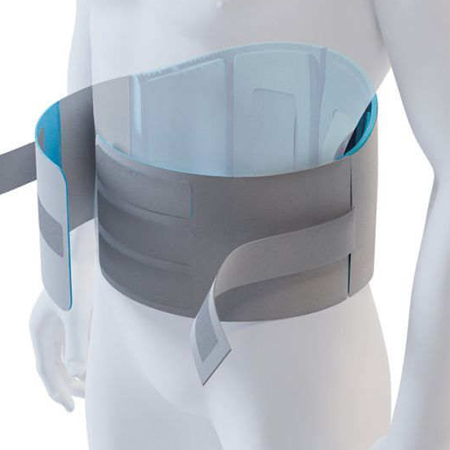 Generally after 2-3 weeks of use, the Brace transforms your Posture. 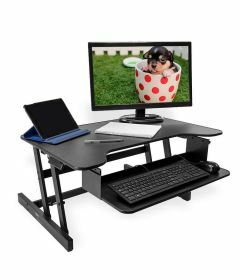 - Working Posture: Regularly transitioning between sitting and standing throughout the day will reduce muscle strain on the back. 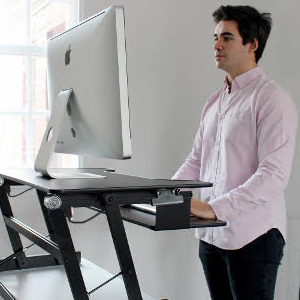 Products such as the Standing Desk have been found to be an extremely effective way of incorporating a good posture at the workplace. - Sleep: The spine needs rest to recover, generally it’s advised to sleep up to 8 hours every night. 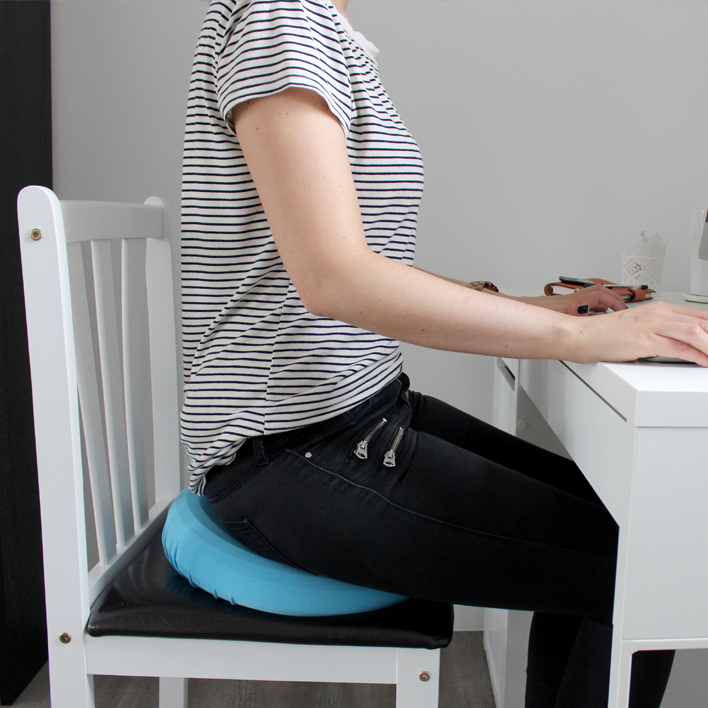 This allows the spine to fully recover from the previous days stresses. 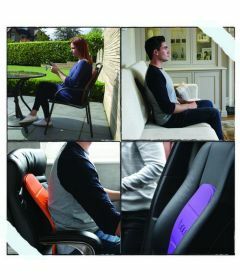 - Support whilst lifting heavy objects: With poor lifting technique, added stress can be put on the Back. 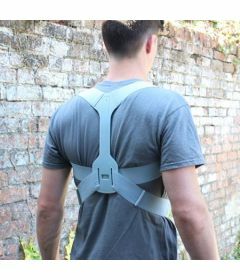 Back Supports can be a great way of reducing the risk of injury.